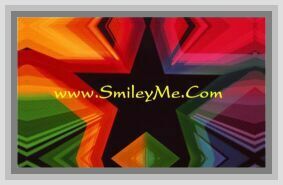 Get Your Birthday Girl Gift Certificate at SmileyMe! Birthday Girl Certificate Says: Bureau of Precious Persons hereby certifies -name- is the Birthday Girl. Stand in the spotlight, let your radiance shine through. On this special day, all eyes are on you. That smile of yours will light up the sky. Honey, you have got that something money cant buy. Kiss Me, Its my Birthday. Includes a Gift Envelope & can be Easily Framed. Size is 5x7 Inches & Qty is 1 Certificate.